The right combination of spooky and cute! 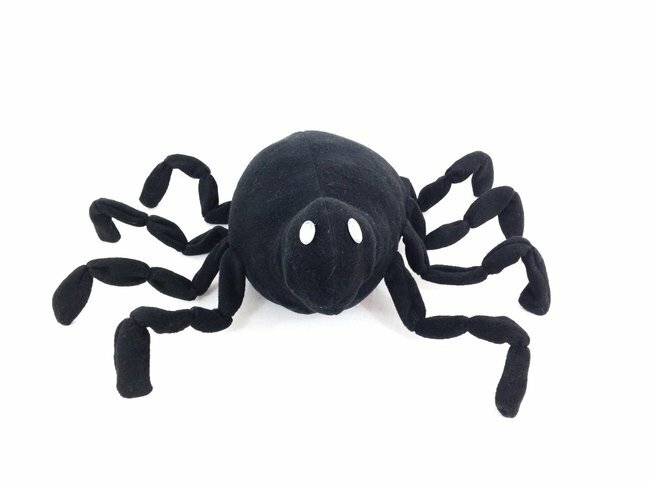 Includes pattern pieces to make spiders in two sizes. Itsy 9" baby spider and not so itsy bitsy 17" Halloween spider! Great Halloween decor! Made from fleece fabric.